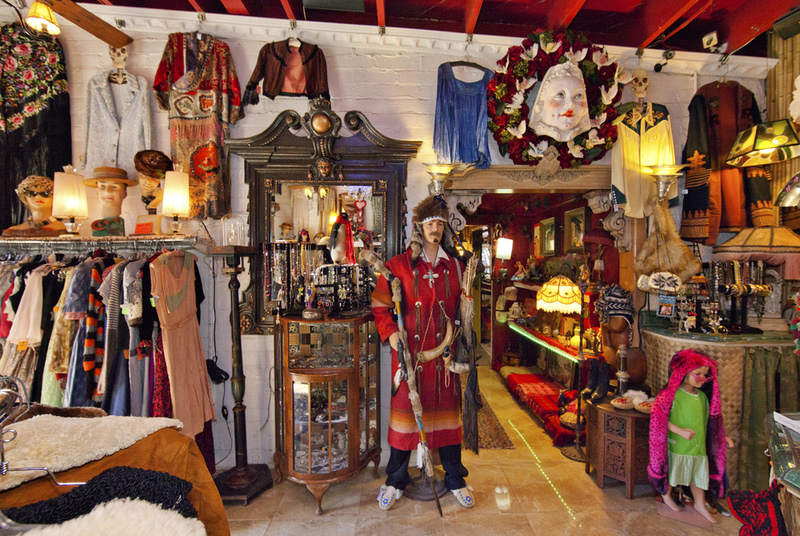 Hidden Treasures BUYS clothing, costumes, antique knickknacks & accessories from customers! Read below for more info on items we buy; please call or e-mail before bringing in items, as items we buy are subject to change! The quickest way to sell your clothing is to call us during business hours (10:30 am to 6:30 pm), Monday through Friday. Please be prepared to describe the items you are looking to sell in detail. *Items we buy vary, depending on inventory & season. -Small antique items (lamps, knick knacks, small shelves, paintings, statues, etc). -what era? Modern? Vintage? Year? -where are the items from? are they yours? from an estate? -if you don't know what time period the items are from, what closures are on the clothing? buttons? zippers? hook & eye? snaps? We pay TOP DOLLAR FOR HIGH QUALITY VINTAGE ITEMS. For store, we pay per individual item; and try to pay as much as we possibly can, while keeping our prices low in the store. We don't have a percentage, rather, pay for quality & desirability of each individual item. These factors include age, quality, current trends & quantity. We cannot assess how much we will pay by phone, but may be able to give an approximate price if e-mailed a photograph.